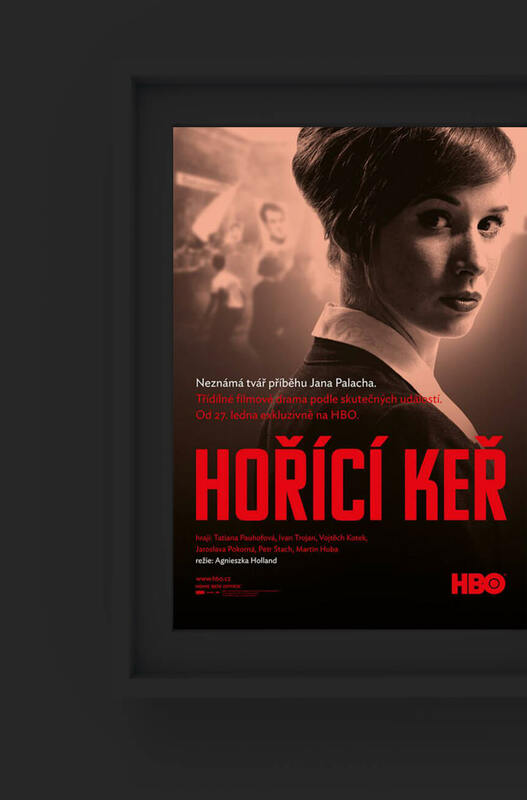 HBO wanted us to design the overall concept of digital support for the upcoming movie. The aim was to create a historical encyclopedia focused on events around 1968. And even aftter the end of the movie's campaign, the product's been used as a teaching aid in schools. 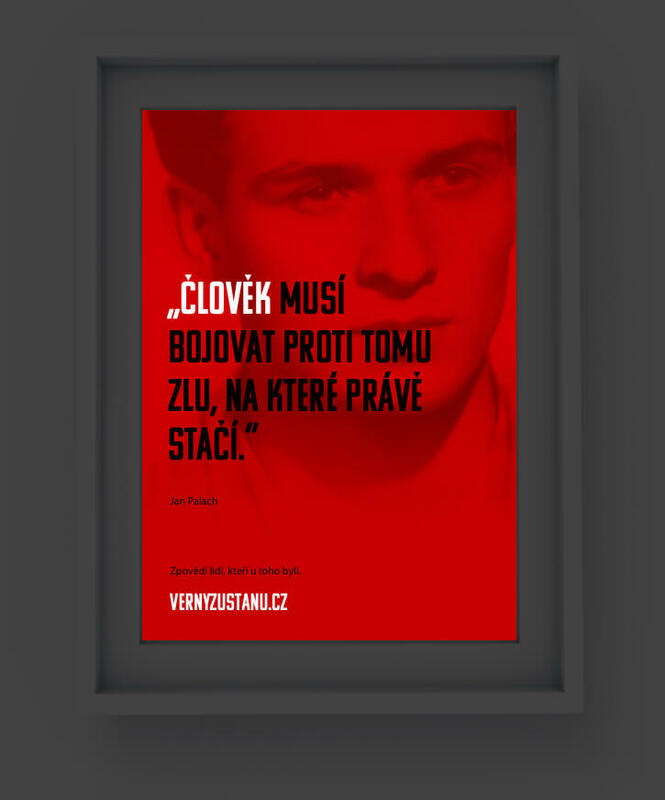 Jan Palach set himself on fire on 16th January 1969 to protest against the "demoralization" of Czechoslovak citizens caused by the Soviet occupation. The Burning Bush movie is in making. HBO wants to include testimonies of those who were inescapably affected by political trials, Soviet occupation and the subsequent "normalization" into the campaign. 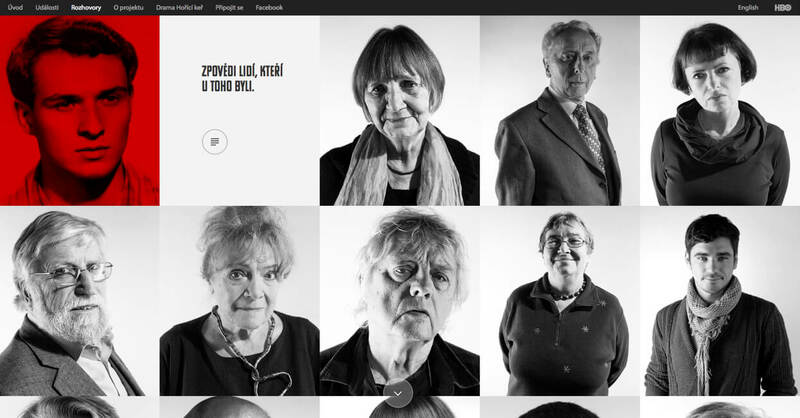 The aim is to create a historical encyclopedia focused not only on events around 1968 but on the Czech history of the twentieh century in general. The references are microsites of the series The Pacific and Band of Brothers. Focus on people who want to know more: students, educated... An engaging form. History textbooks with mere facts. We don't focus on tabloid readers. 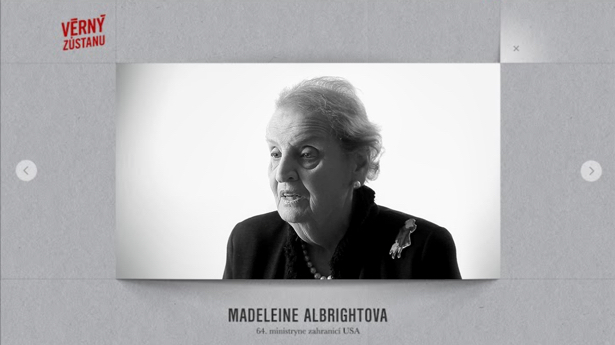 We invited publicly known figures to share their recollections of a historic and challenging time. The result is series of interviews full of intimate memories that illustrate critical breakthrough moments in the period of Communist rule. 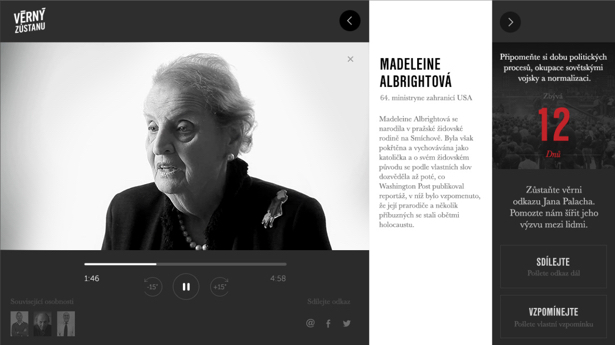 Among the witnesses are Madeleine Albright, Olbram Zoubek, Věra Čáslavská, Jiří Stránský and others. 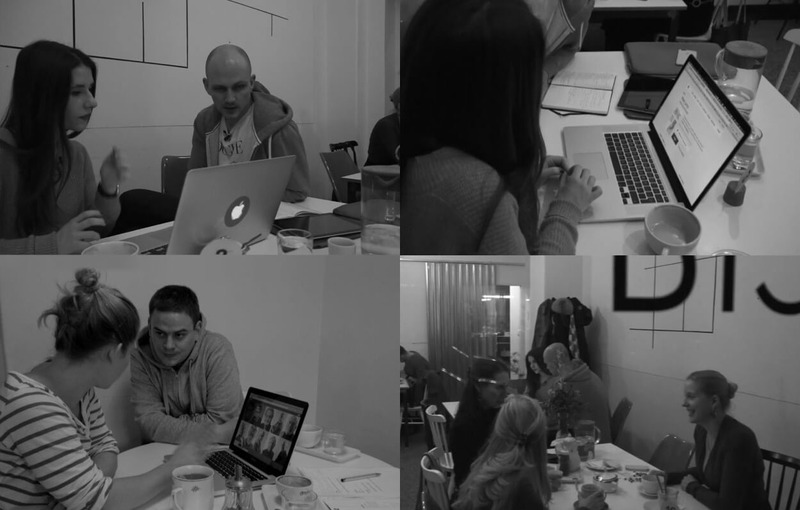 We brought together a team of copywriters, designers, and historians. Petr Karlíček's knowledge helped us the most to solve the historical accurancy when creating the section Events.  In the first designs, the interviews were a part of the timeline. The testimonies were supposed to complement the interpretation of the historical events. 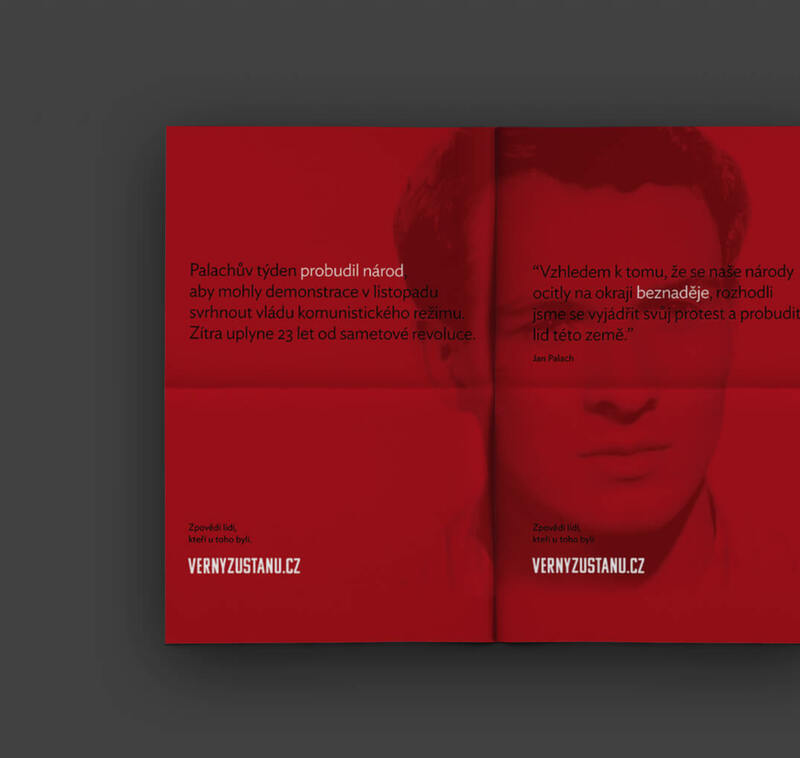 The client's ambition wat to create an encyclopedia also for other Eastern bloc countries. Testing on random bistro guests has shown that people find the testimonies most interesting. We need to devote them as much space as possible and to keep control elements less disturbing. Best interface = no interface. WHEN THE CLIENTS have an expectation FIRSTLY TEST THEIR INTENTION WITH USERS. Using the same concept verified in other projects made no sense in this case. We had a new challenge: how to make the most interesting content visible for the users. To make them more visible, the interviews were given its own section. Finally, the web consists of 2 separate parts. 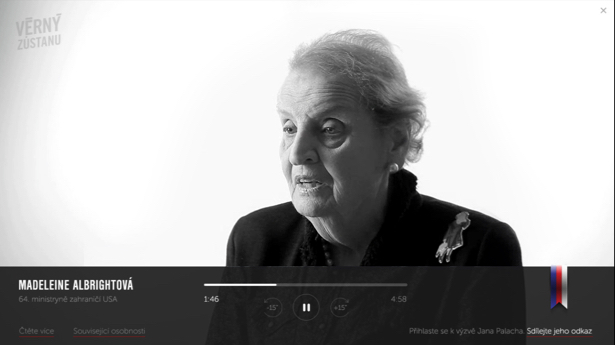 The interviews consist of testimonies of people such as Madeleine Albright, Jiří Stránský, Vlasta Chramostová, and Olbram Zoubek. The section Events covers critical moments since the formation of the republic until the restore of democracy in 1989. The website www.vernyzustanu.cz became an official teaching aid of the educational program One World in Schools from the organization People in Need.  Thus, the project which was supposed to only support a movie trilogy has been alive until today, and reminds students about the critical moments in Czech history. Get people who make change happen.